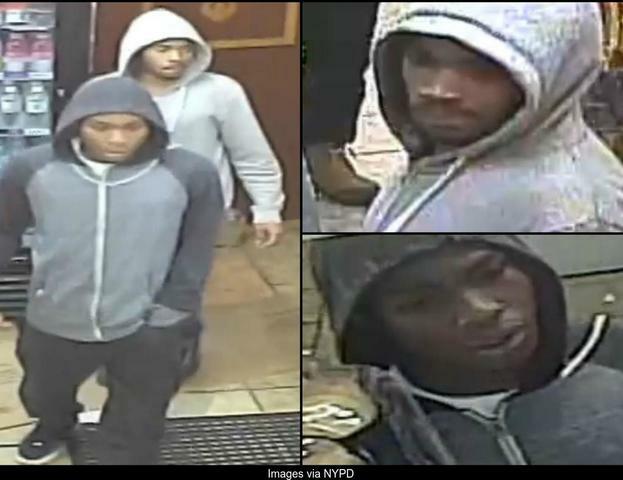 The NYPD is searching for two suspects in the killing of a man outside 500 West 157th Street in Upper Manhattan. Two suspects are seen on security camera footage that are wanted for questioning in the April 15, 2016 killing. If you have any information related to this crime or the identity of either suspect, contact the NYPD.